This week starts with some great Hawaii vacation and hotel deals again. On the top of our deal hunters’ list you will find a a 5 nights holiday to Kauai from only $1,775 per person with air. Book now and you can pay less compared to booking hotel and air separately. 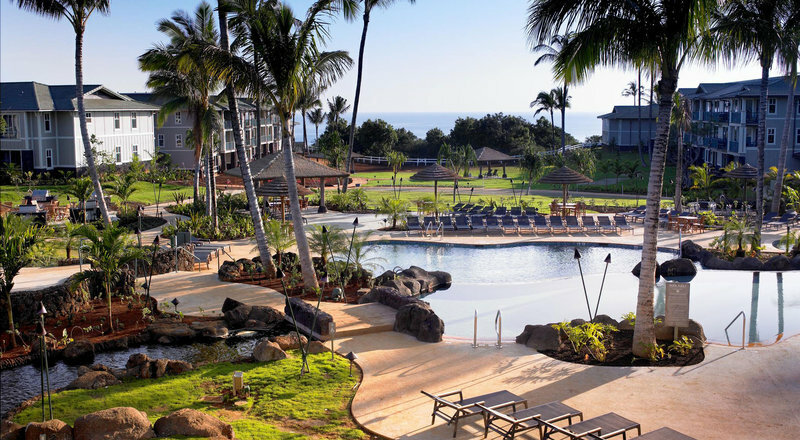 Some of the other offers you may find in the table include one bedroom condos at the Maui Kamaole resort starting from $139 a night, cheap flights to Hawaiian cities with Alaska Airlines from $149 one way and 5 nights Maui vacation with daily breakfast from $1,210 per person. Book your favorite right now! If you want this Kauai vacation package, you should depart on June 2 with return on June7 2016. The package includes 5 nights stay at The Westin Princeville Ocean Resort, daily breakfast for two, round-trip airfare to Kauai and taxes. You will stay in a one bedroom villa with island view, Westin Heavenly Bed, flat panel TV, radio alarm clock and bathroom with plush bathrobes, whirlpool bath and other features. Westin Princeville Ocean Resort features outdoor pool, on site restaurant, fitness center, evening entertainment and lots of activities. You are not sure if this is the cheapest vacation with the highest value in its category? Choose some merchants from the box and see if, by comparing their prices, you can find a better Kauai getaway. This entry was posted on Monday, April 18th, 2016 at 9:43 am and is filed under Top Deals, Vacation Package Deals. You can follow any responses to this entry through the RSS 2.0 feed. You can leave a response, or trackback from your own site.